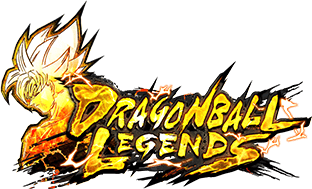 and receive a bonus "Master's Pack 1 SPARKING Rarity Guaranteed Ticket"! 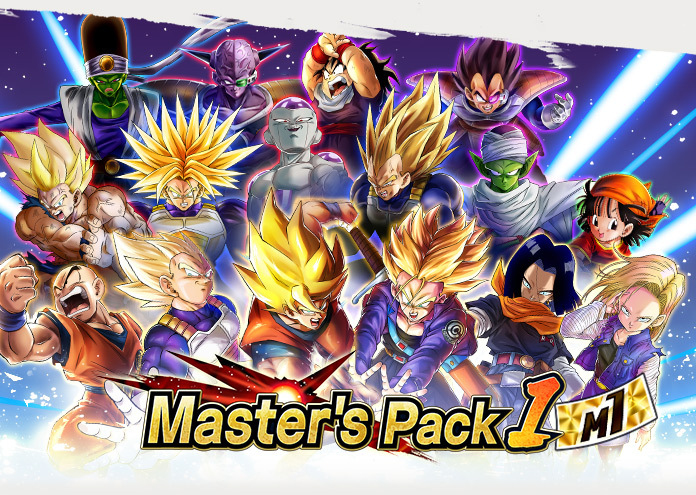 "Master's Pack1 SPARKING" now on! 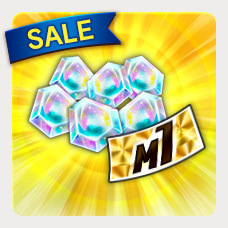 A SPARKING character from "Master's Pack 1" is guaranteed! 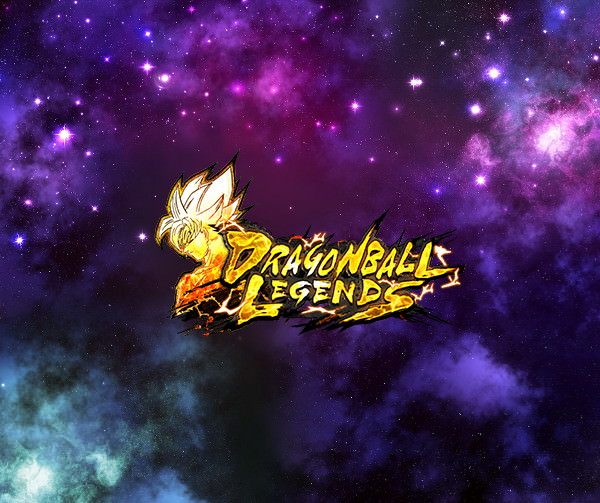 Use the "Master's Pack 1 SPARKING Rarity Guaranteed Ticket" to play this awesome Summon! 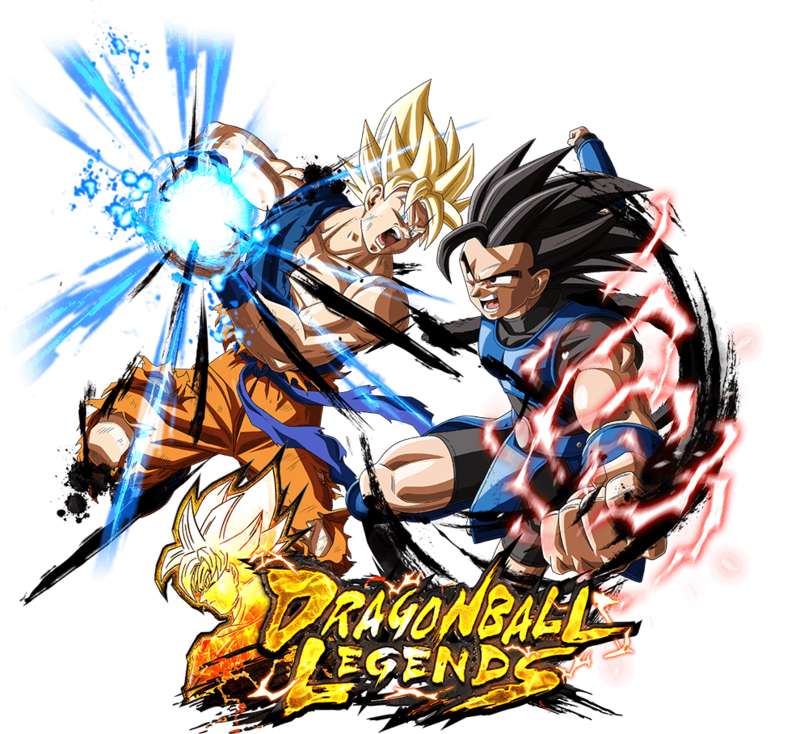 "Super Space-Time Duel #13" Top 20 Characters Announced!